The debit and credit cards that most of us normally carry have its days numbered. It is possible that will still take many years to disappear completely because not everyone is willing to pay using your smartphone, but it is also likely that will not take much to begin to lose «pull» thanks to solutions such as BBVA Wallet. This form of mobile payment has already been implemented in Spain thanks to the collaboration between BBVA and VISA, and has several interesting features that could help you consolidate. The first is that it is completely independent of the operator It provides phone service, so we can use it without changing the SIM. And, on the other hand, uses the HCE (Host Card Emulation) technology, which is integrated in the specification Cloud Based Payments from VISA, which is using the application. This means, simply, that all ‘sensitive’ details that have to do with our security and which are handled in the transactions that we do are stored in the infrastructure of the Bank, and not on your mobile phone. 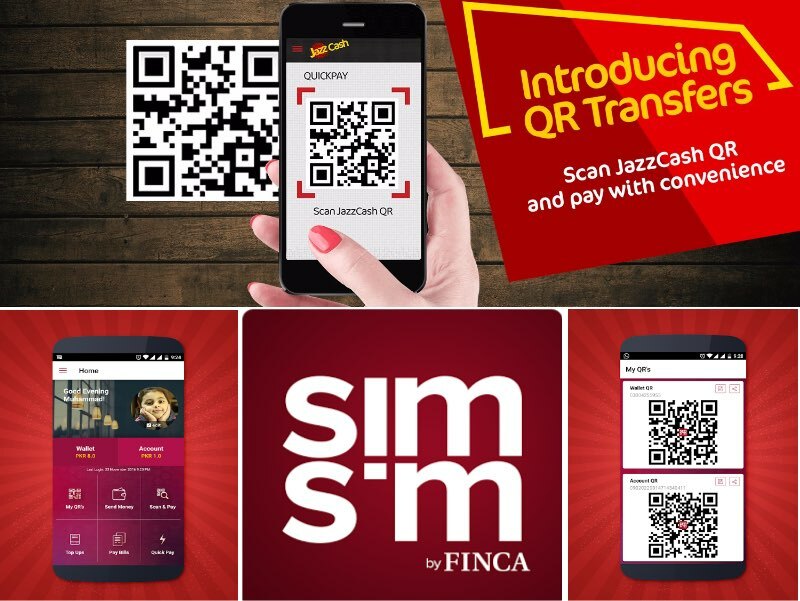 To use this service, we need a smartphone that has connectivity NFC (fortunately many mobiles latest batch include it), Android 4.4 and the BBVA Wallet app. However, users who do not have a phone with NFC can be ordered in the Bank some stickers, which are some stickers that are attached to the mobile and which enables to use BBVA Wallet even if you don’t have this Wi-Fi by proximity technology. It is also available for iOS, but, for the moment, the only EHR technology is integrated into Android 4.4. And clear, as it is a product of the BBVA, we also need to have an account in this bank. In any case, aside from the Bank that has launched, what is really important is that solutions that work and that we can use to pay there are directly with your mobile phone so much to buy on the Internet as in physical stores, so it is likely that other banks do not take to incorporate solutions similar to this. It may be the step that was missing to get this technology started to become popular.